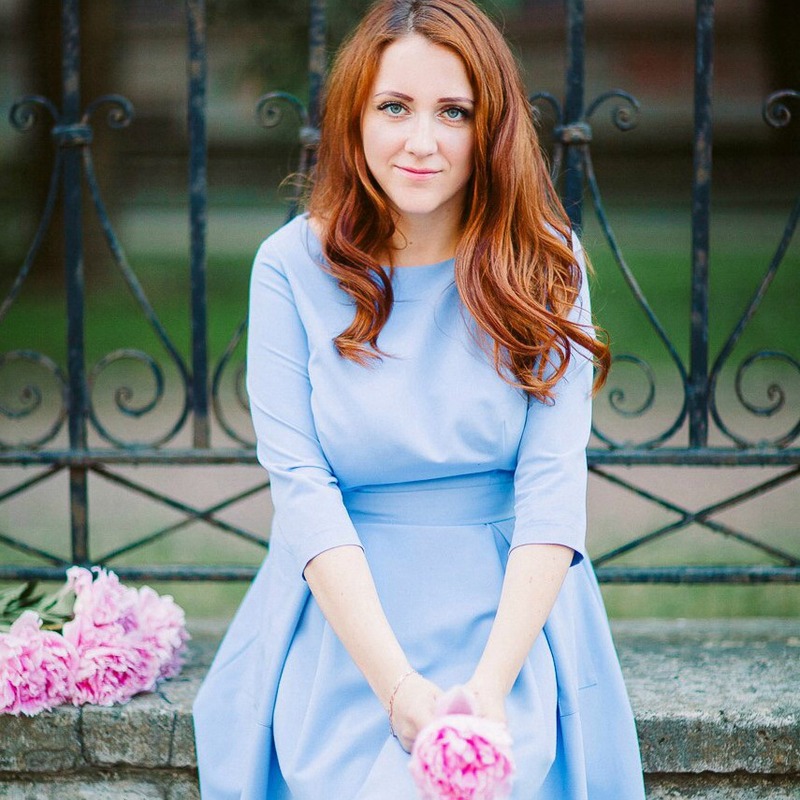 My name is Julia and I’m a wedding designer and owner of Bridal Garden Studio, from the North Russian city of Saint-Petersburg. I love travelling and it really inspires me to create a new masterpiece again and again. New adventures fill me with ideas for the creation of new dresses. I always try to incorporate something new in my dresses, more lightness, and femininity. Each dress is being designed by me in my cozy studio in St. Petersburg; all are handmade, with high quality lace and of course, created with love. In such a dress every bride will feel special, beautiful, tender and comfortable; feelings that are much needed on that very special day. View the collection by Bridal Garden Studio! Get Social with Bridal Garden Studio!